Originally, the way to make additional investments is via bank deposit or thru Sun Life Sales offices – step by step procedure here. But if you’re a busy person working on an 8-5 or 9-6 job, going out of the office may not be a pleasant idea especially if the bank nearest you would require riding a jeep or a tricycle only to find out that you have to fall in line for 30 minutes. So what’s the next best alternative? Do it via Online Fund transfer if you have BPIExpressonline, BDO Online or even MetrobankDirect account. All of these are online accounts where you can easily make Fund Transfer and Bills payment online. Assumption is that you already have an online account of course. Also, your Mutual Fund Account with Sun Life should be enrolled to Mutual Fund Services -> Facsimile transactions. (if you’re my client, you’re automatically enrolled to this). Enrollment should be very specific and must indicate the client nos./ Account Numbers of the accounts to be enrolled. Client name is not enough, specially if client has several accounts or plans to open other accounts with SLAMC. Download Enrollment To MF Services here. Sign and contact your MF Representative. Enrollment via email or fax is not allowed. BUT MF rep is required to submit all original documents within 3 business days. Transactions that are not covered by the facsimile facility and with incomplete or no original documents within 3 business days shall be referred and reported to compliance as incomplete transactions. If you want to regularly add on your Sun Life Mutual Funds minus the hassle of going out and falling in line, then follow these instructions. Under Fund Transfer, click Enroll Third Party Accounts. You will then be brought to a page similar to this. Then select the method that is most convenient to you. Personally I chose number 2. Once you submitted the form to your branch, you just wait til it appears under Third Party Accounts. Something like the image below and make the Transfer in a Flash. Once you made the Transfer, you will then receive a Confirmation Email. You will then need the screenshot of the Confirmation email to be Faxed to Sun Life or Uploaded to your Sun Link Account. Accomplish a Subsequent Order Ticket and along with the Printed Confirmation email from BPI, fax the document to (632) 849-9744 or 849-9740. The document will be processed based on the time when the faxed document was received by SLAMC. Or if you’re my client, you can simply scan the Subsequent Order Ticket and email it to me along with the Confirmation Email and I’ll do the rest. Log in to your Sun Link Online account. On the Top Menu, click on My MF Orders. Fill in the details of your Fund Transfer and Investment. Upload the screenshot of BPI's Confirmation Email. Then you're done. Check your subsequent investment the next day if it's properly reflected. For BDO Online and MetrobankDirect, almost the same concept. You have to Enroll the Account of Sun Life Asset Management Company Inc. as 3rd Party Account then you can easily make your Online Fund Transfers anytime you want at the frequency you want. 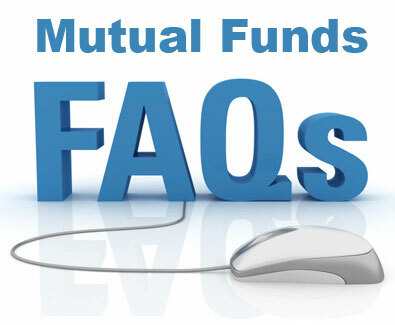 What Are Mutual Funds? How Can I Benefit From It? This is not the official website of Sun Life Asset Management Company, Inc / Sun Life Prosperity Fund. 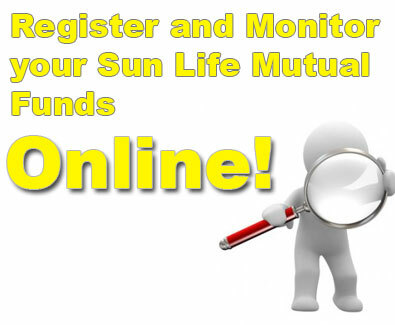 These efforts are mainly to guide you in investing with Sun Life Mutual Funds and also for educational purposes.